Are you solving these problems for your customers? 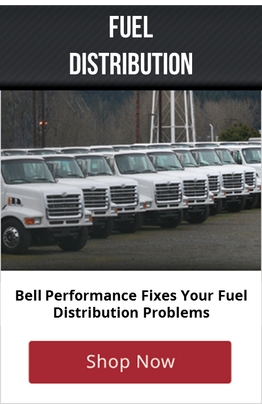 The Bell Performs 360 Fuel Distributors program includes an In-depth Product Review of the Bell Treatment Line and detailed Partner Program Overview. Bellicide: Treats and prevents microbial infestations; for use in all generators and fuel. DFS Plus: Controls water; for use in all generators and fuel. Dee-Zol: Stabilizes, cleans, protects and improves performance; for use in generators that are used on a regular basis with diesel & bio-diesel fuel blends. Dee-Zol Life: Specifically designed for long-term stabilization; for use in generators that receive periodic use with diesel & bio-diesel fuel blends. Bio Dee-Zol: Stabilizes, cleans, protects and improves performance of systems utilizing bio-diesel; for use in all generators with B2-B100 bio-diesel fuel blends.